Innovation always starts with inspiration. Serial entrepreneur and self-described healthcare rebel Hugh Lytle had the dream of creating health service innovations that have a strong social mission and bring systemic change to the U.S. healthcare system. 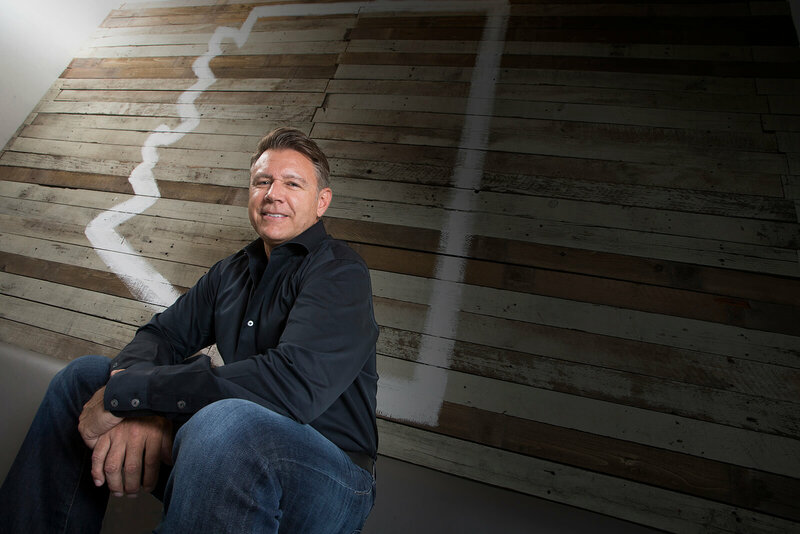 In 2015 he founded Equality Health, an Arizona-based integrated delivery system focused on improving care delivery for underserved populations that have long struggled with integrating into the traditional one-size-fits-all U.S. healthcare model. The goal? 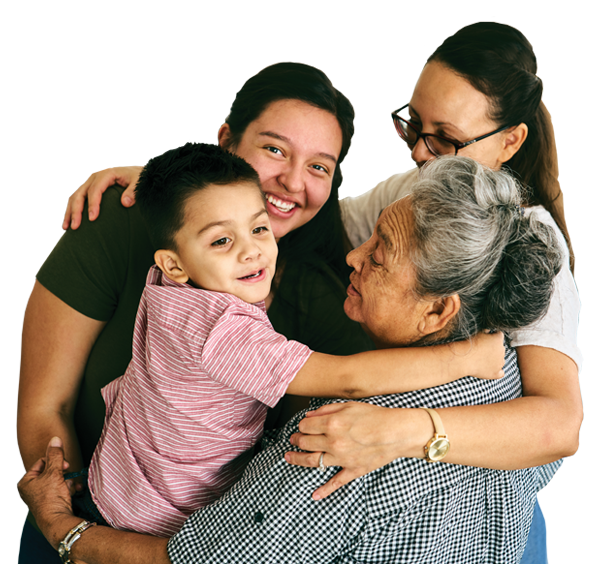 Ensure people receive high-quality healthcare that improves and enhances their lives – regardless of race, ethnicity, or income. To ensure diverse populations receive quality healthcare that improves and enriches their lives. A world where everyone has equal access to quality healthcare and achieves optimum health. 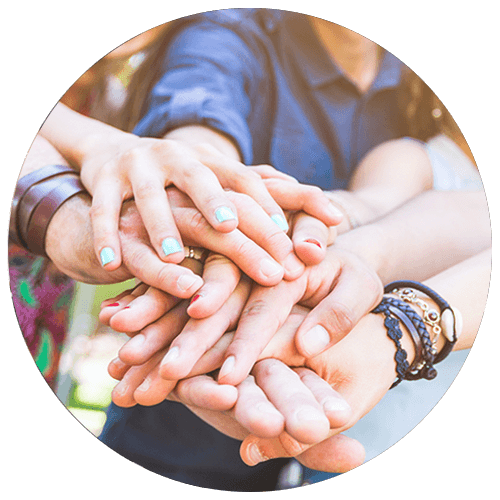 We believe that all people share a common humanity and therefore have a right to equitable treatment, support for their human rights, and a fair allocation of community resources. 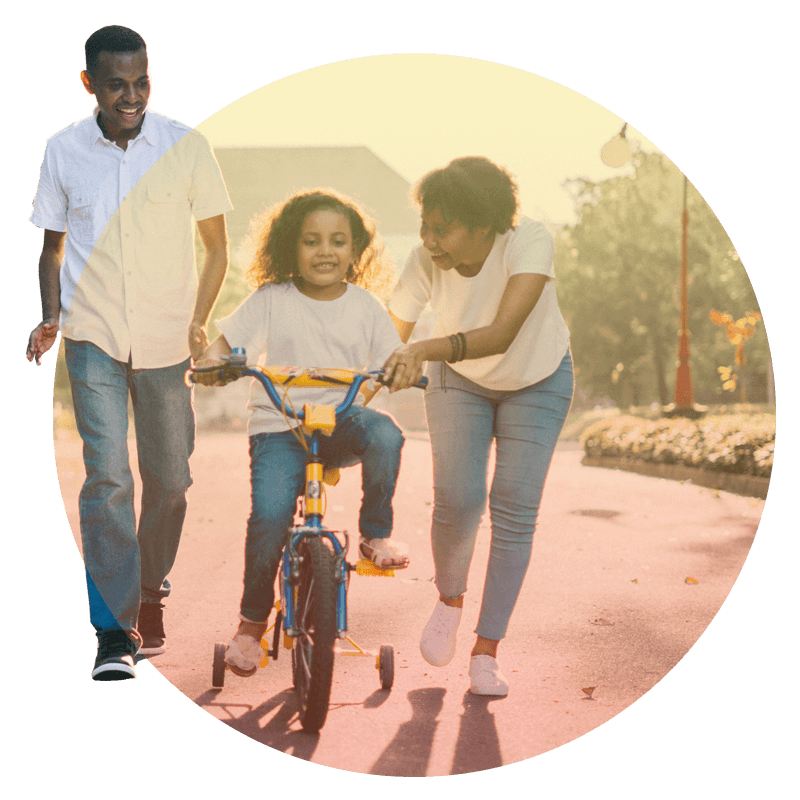 We believe that people of all races, ethnicities, income levels and social status should have equal access to high-quality healthcare that encompasses physical, behavioral, and social well-being in their local communities. 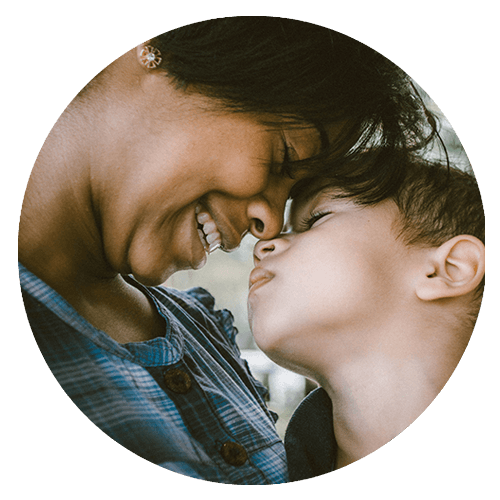 We believe that a person’s knowledge, attitudes, and beliefs about healthcare stem from their cultural values, social norms, and where they live. 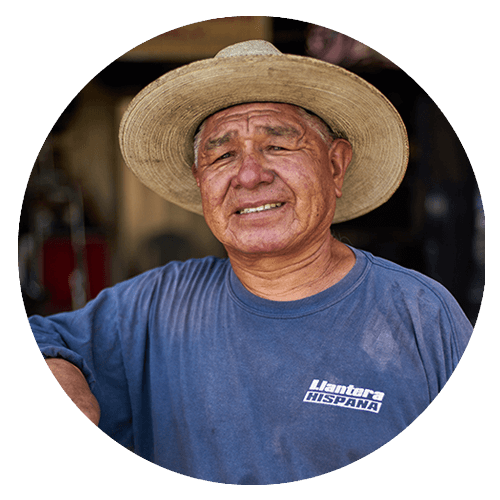 We believe that we must automate community-based care in order to optimize care collaboration and focus on developing communities, not just knocking on their doors. 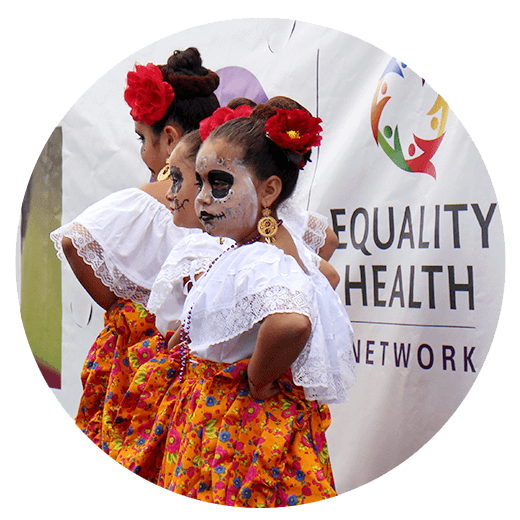 With an integrated technology and services platform, culturally competent provider network and unique cultural care model, Equality Health helps managed care plans and health systems improve care for those left behind – initially focusing on the Hispanic-Latino community – and transition to value-based care. Today, the Equality Health model is being deployed by 2,000 healthcare providers that serve more than 175,000 lives under contract with multiple managed care plans.